Secure cable, tubing, wires, etc. 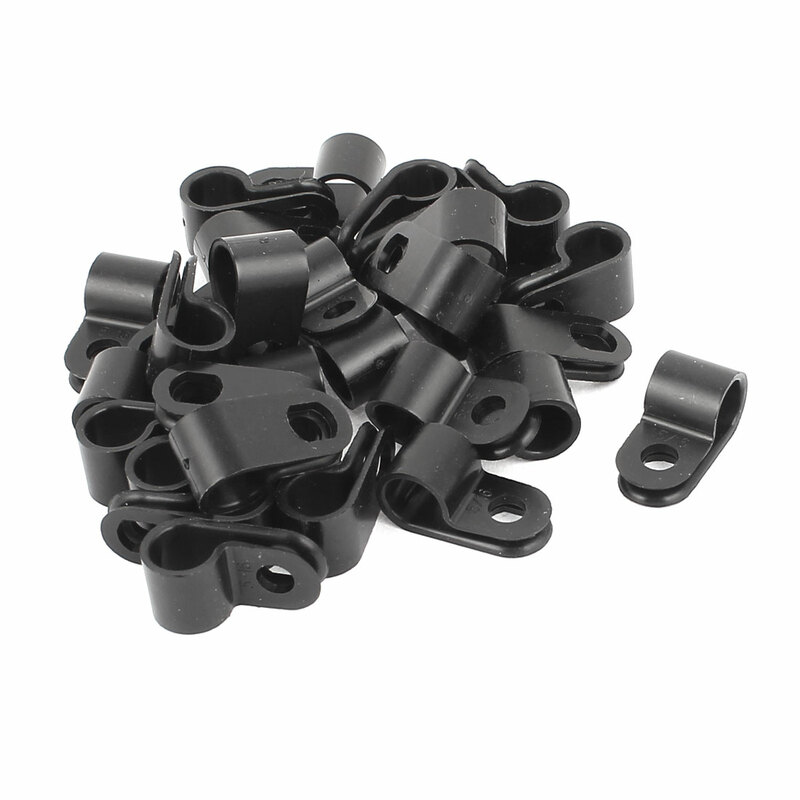 with these plastic cable clamps.? Molded in the open position for easy assembly.? cable clamps are resilient, light weight. Fit Bundle Diameter(Max. ): 7.8mm/ 0.52"; Mounting Screw Diameter: 4.5mm/ 0.3"